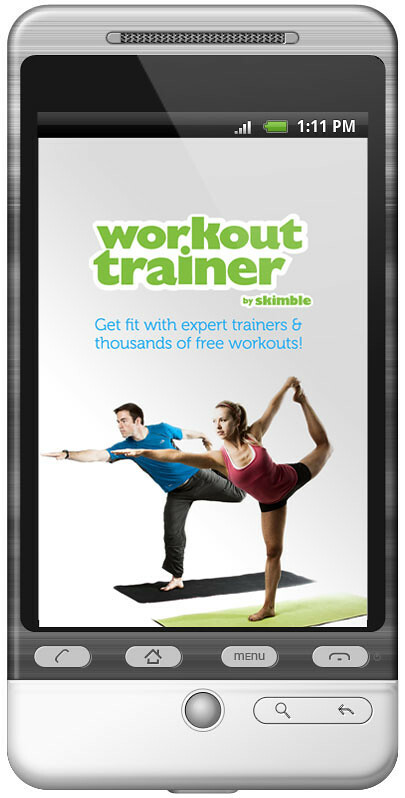 Skimble’s Workout Trainer for Android‘s been making waves making bodies trim, from ab crunching and arm toning workouts to summer stretching and strengthening sessions. 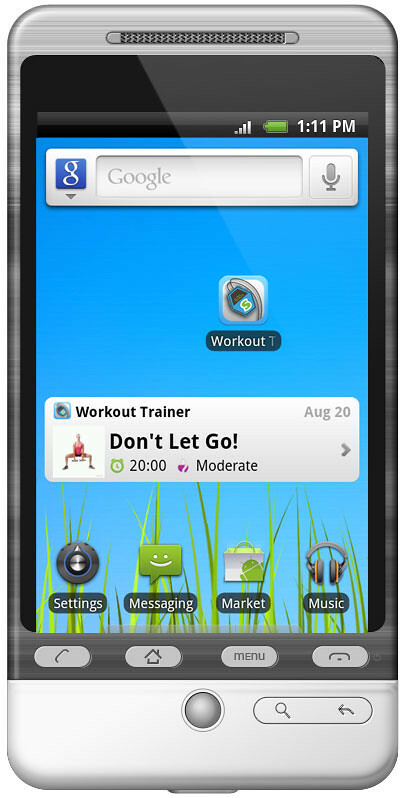 Add our home screen widget to see a new workout every day. 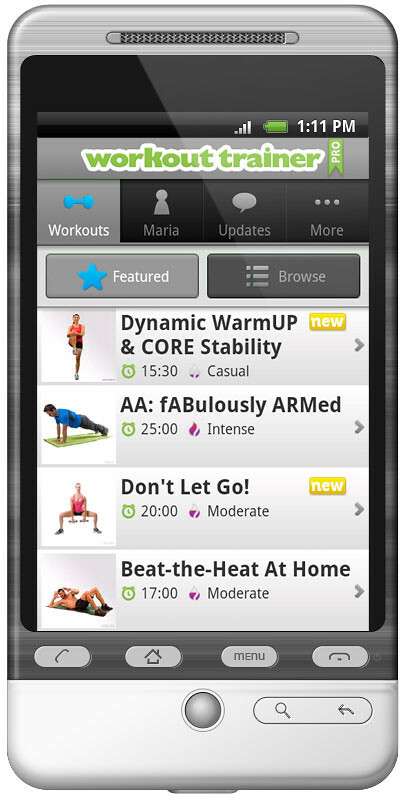 Search for workouts in addition to browsing through our collection. 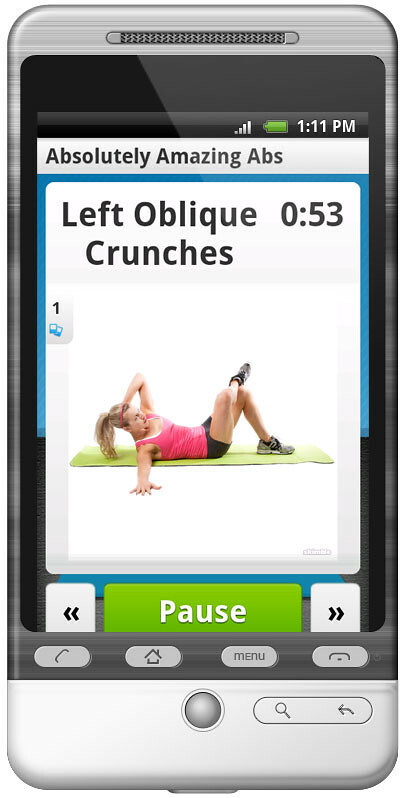 Do Shakerciser – shake your Android and instantly get a custom workout to do! 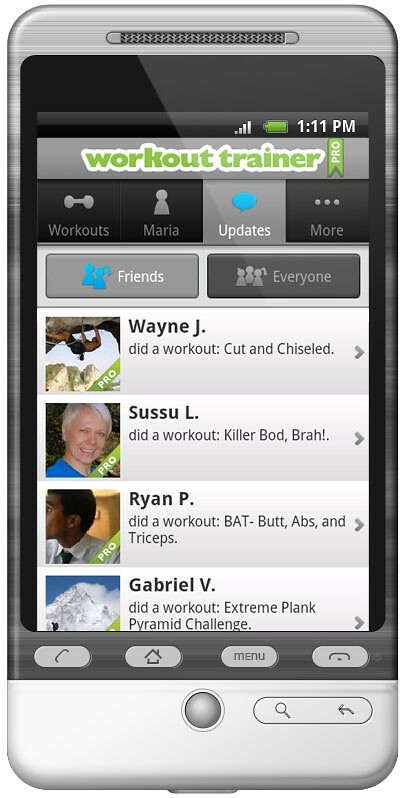 Check out which workouts you have done, liked and created. Experience continual usability improvements and enjoy minor bug fixes. It hasn’t been long since we launched on Android, and it’s already ranked a solid 4.5 stars and is still moving up the charts, recently a Top Tending app! We’re serious about building great apps for you and would love your feedback! Please let us know what you think by emailing us at android@skimble.com. 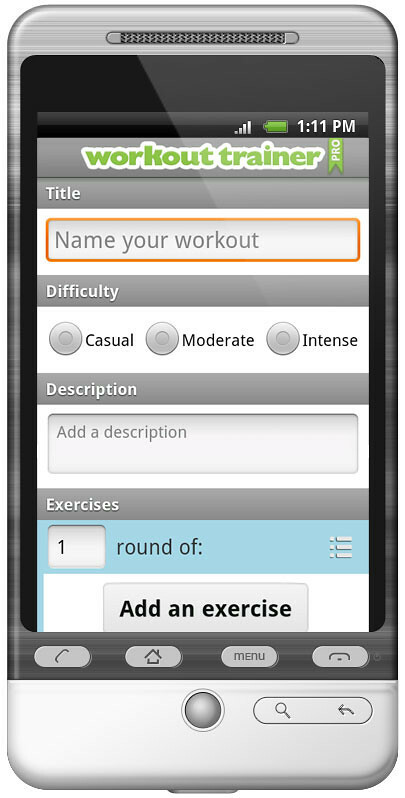 This entry was tagged android, androidmarket, shakerciser, skimble, update, workouttrainer. Bookmark the permalink.